I found so many great things at the Dollar Store for my class room. I am using the baskets for my new Math Game centers. I am going to decorate the back side of the clipboards. The plastic colored clothespins are going to be 'cutesified' (spell checker doesn't like that word). :) The yellow moon tap lights I am going to use with the "Tap Light Math" games I bought from Michelle at TPT. 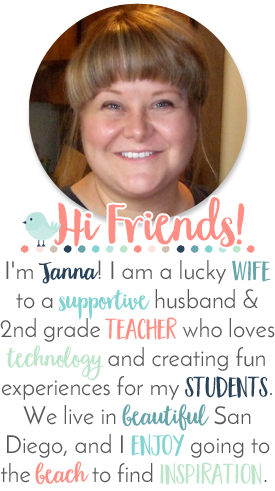 I love her blog, called No Monkey Business, Just Bunches of Learning! The mini white boards will also go in my Math Game baskets for a score board or for kids to use to solve their Math problems. Glad to be following your blog now. Look forward to keeping in touch! Thanks for following me! I just checked out your blog; it is wonderful. 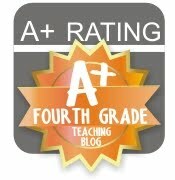 I am so impressed with all of the blogs I am finding, since I began blogging about three weeks ago. :) I will definitely be back to yours. If you find something you like, please give credit to "fabulousfinchfacts." Thank you!. Powered by Blogger. My Blog Helper...Abby, the Ragdoll Cat. 50 Followers is a Sweet Thing...Thank You Everyone!